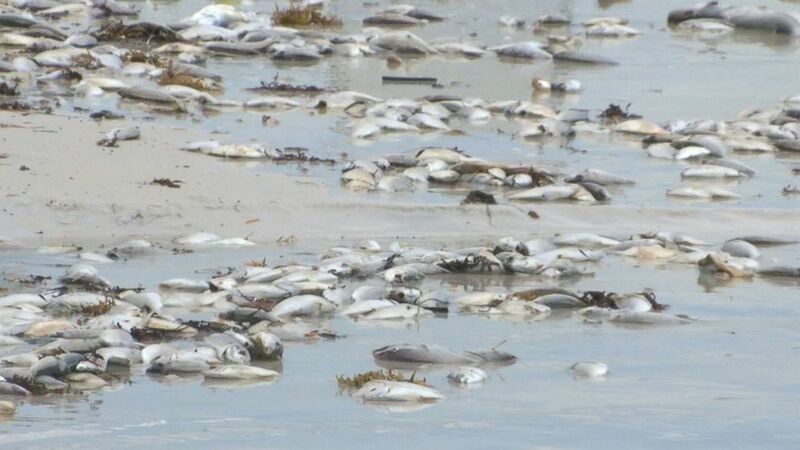 “I am issuing an emergency declaration to provide significant funding and resources to the communities experiencing red tide so we can combat its terrible impacts,” said Governor Rick Scott in a statement on Monday. 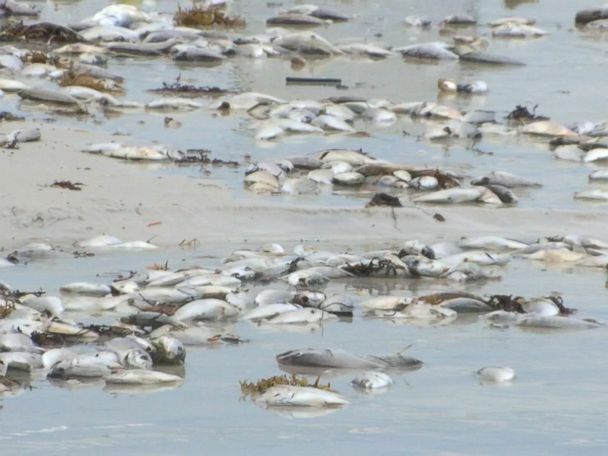 “I am also directing a further $900,000 in grants for Lee County to clean up impacts related to red tide –- bringing total red tide grant funding for Lee County to more than $1.3 million,” Scott said. 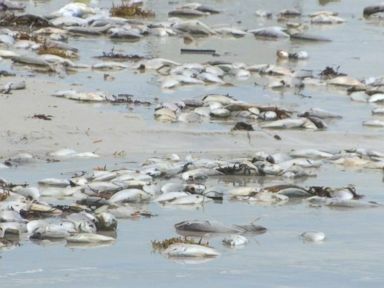 “Red tide” refers to the natural phenomenon of toxic algae blooms and resulting wildlife die-off that has occurred many times along Florida’s coasts. The first recorded instances was in the 1840s, according to the Florida Fish and Wildlife Commission. Since 2017, higher than normal concentrations of the algae blooms have plagued southwest Florida. 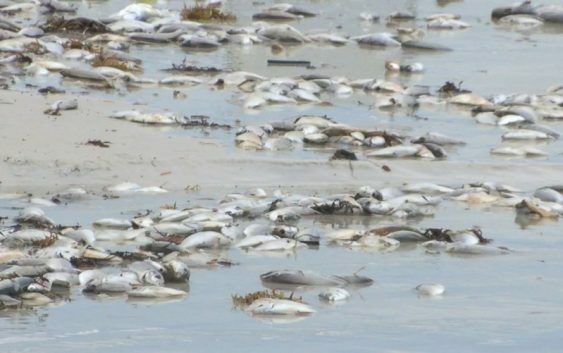 Part of the reason why red tide is so prominent this season is because there are some leftover blooms from last year, Bob Weisberg, a professor of physical oceanography at the University of South Florida’s College of Marine Science, told ABC News. In humans, red tide can cause respiratory irritation, Weisberg said, but it’s usually temporary unless the person suffers from severe or chronic respiratory conditions, such as asthma or chronic lung disease.